Pioneers in the industry, we offer stainless steel coils and 430 stainless steel coils from India. 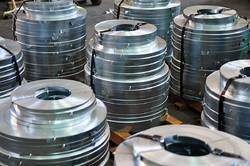 The offered range of Stainless Steel Coils is available in different sizes and thickness with respect to the varied demands and requirements of clients. These products are applicable in pharmaceutical companies, sugar industry, pulp & paper mills, petrochemical corporations, fabricators and fertilizer plants. 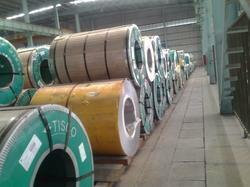 We are offering a wide range of 430 Stainless Steel Coils to our customers.